We’re really looking forward to taking part in Festival of Museums again and this year we’ll be trying something a little bit different! We’ll be transforming our beautiful College Hall into a pop-up museum showcasing Glasgow’s amazing contributions to the world of medicine (antiseptic surgery, brain tumour operations, x-ray units and so much more all have connections to our city). 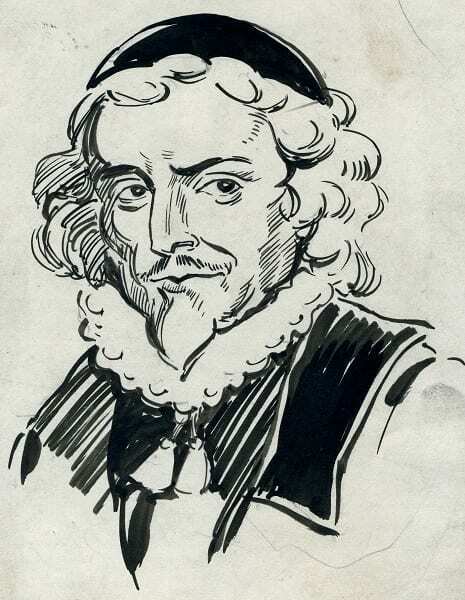 Scottish surgeon, Peter Lowe – Founder of our College in 1599 and author of the first general surgical text to be written in English. There’ll be lots of interesting items on display including an apothecary’s cabinet filled with potions, some amazing rare books and some very gruesome looking surgical instruments. 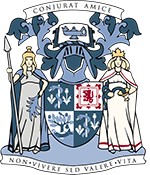 There’ll also be the chance to meet some famous faces from Glasgow’s medical past including Joseph Lister, pioneer of antiseptic surgery, Scottish surgeon and founder of our College in 1599, Maister Peter Lowe, nurse Rebecca Strong and even King James VI! For more information on all the other amazing events taking places as part of Festival of Museums 2016 please visit http://www.festivalofmuseums.co.uk/.